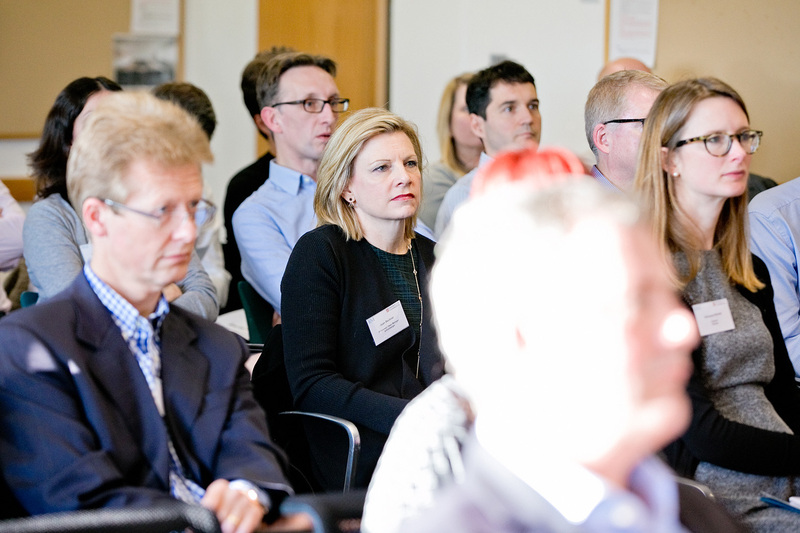 Thanks to everyone for coming along to today’s fifth Strategic IP Forum at the IfM and particular our excellent speakers from BenevolentAI (Gareth Jones), Microsoft (Patricia Christias), Eagle Genomics (Anthony Finbow), the Wellcome Trust Sanger Institute (Ross Rounsevell) and Martin Callinan (Source Code Control Ltd). Very glad to announce that Patricia Christia from Microsoft agreed to come and talk at our Strategic IP Forum on Thursday. She will provide an introduction to Mircosoft’s Azure IP programme. 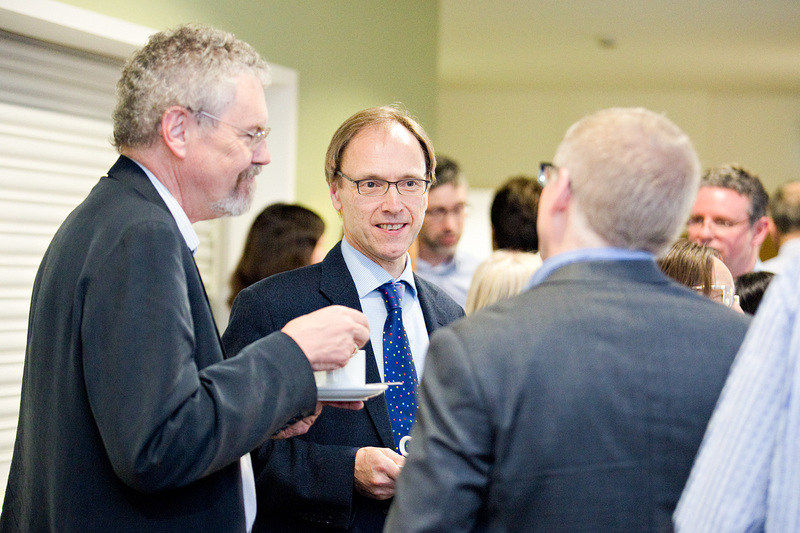 Very glad to confirm Ross Rounsevell from the Wellcome Trust Sanger Institute, who will share his perspective on „Opportunities and challenges in academic informatics commercialisation“. We look forward to another interesting event with lots of discussions this time on IP strategies for software. Further details here. 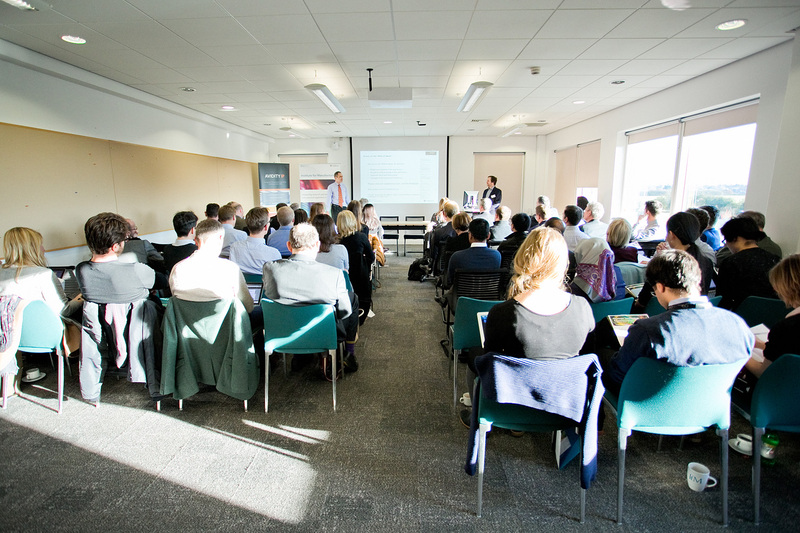 Very glad to confirm two speakers for the next Strategic IP Forum on 18 May, which will focus on IP strategis in and for software. Further details and registration for this free event available here. Gareth is VP Intellectual Property at BenevolentAI, the largest private AI company in Europe and one of the top five largest private AI companies in the world. BenevolentAI is applying AI technology to enhance and accelerate scientific innovation, and has already achieved major breakthroughs in human health and entered into license agreements with some of the world’s largest pharmaceutical companies. Gareth was previously Head of IP for SwiftKey, where he built and scaled IP operations in preparation for one of the largest UK tech exits in 2015/16. He has a background in technical leadership and software development, and experience with IBM, Vodafone, and Microsoft. Martin has over 20 years experience providing organisations with strategies to manage business risks associated with open source software such as IP compliance, security vulnerability management and procurement. He is actively involved in the open source software industry to help create best practices and industry standards for the adoption and management of open source based software through organisations such as TechUK and OpenUK Industry Association for Software Asset Management. 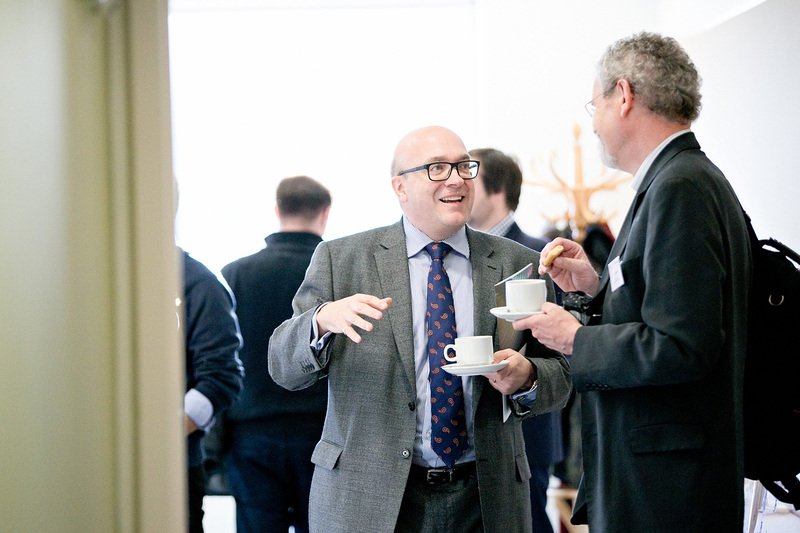 A short article about our last Strategic IP Forum. The March edition of The Manufacturer features and article about the research of our IIPM group and the last Strategic IP Forum. Read more here. 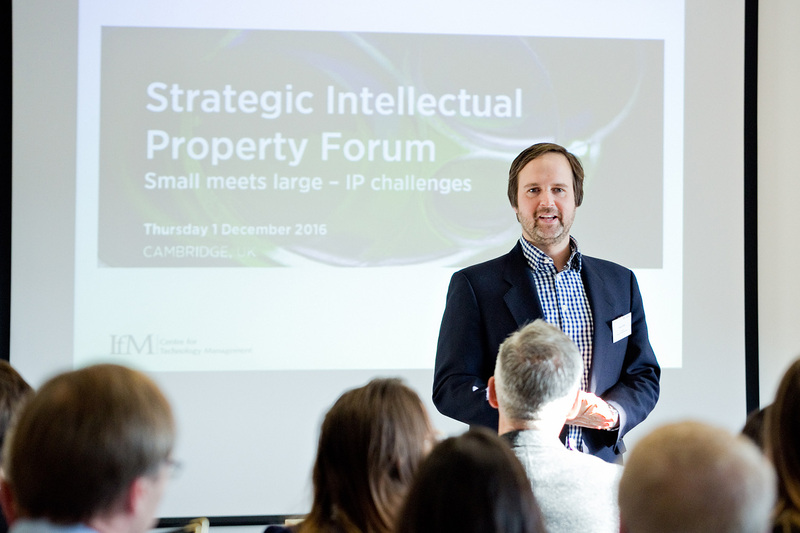 We had a full house yesterday for the fourth Strategic IP Forum at the IfM Cambridge with a focus on IP challenges in collaborative innovation projects between large and small firms. Many thanks to all four speakers: John Nevard (CDT), Jo Costura (Caterpillar), Michael Evans (Cambridge Carbon Capture) and Donal O’Connell (Chawton Innovation Services). Watch out for the announcement for the next SIPF in 2017! The fourth SIPF will take place in the afternoon on Thursday, 1 December at the IfM with a theme on „Small meets Large – IP Challenges“. First confirmed speakers are Jo Costura (Caterpillar), Donal O’Connell (formerly Nokia) and Michael Evans (Cambridge Carbon Capture). Further details are available here https://lnkd.in/bCNVJzy or register for the free event here https://lnkd.in/bt3T7BY. Thanks to all participants and particularly the speakers for contributing to the successful event.